It’s no secret that this lush green vegetable is good for you, but up until last year, I never realised actually how wonderfully good for you this vibrant leaf was. Kale became a staple in my Dad’s morning smoothies and it took over our vegetable garden when Mum planted her own organic ones. Let’s start with the basics. Kale belongs to the same family as cabbage, Brussels sprouts, cauliflower and broccoli (Brassica family), and people have been cultivating it for more than 2,000 years. Kale is packed with antioxidants, which help neutralise harmful cancer-starting free radicals in the body. 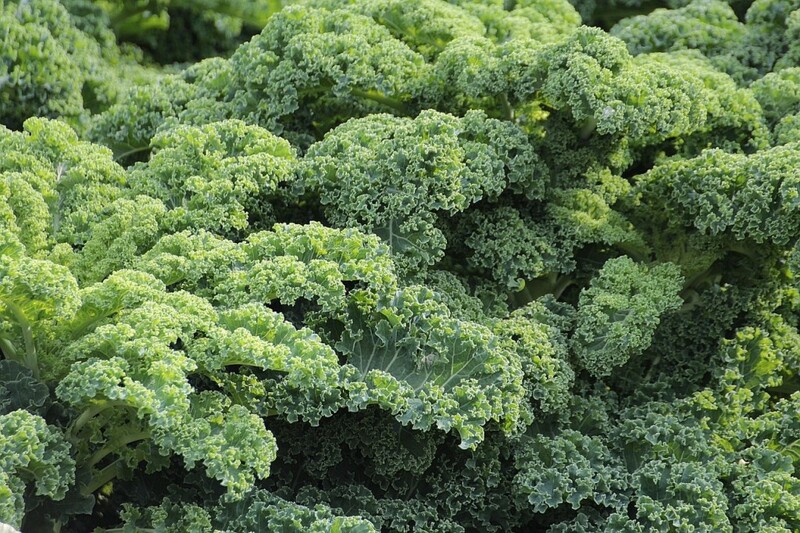 Kale, like broccoli and other Brassicas, contains glucosinolates and the magical organosulfur phytonutrient which, when the plant is chopped, juiced or chewed, releases sulfur-rich compounds which boosts DNA repair in cells and appears to block the growth of cancer cells and hinder the growth of tumours. Kale’s risk-lowering benefits for cancer have recently been extended to at least five different types of cancer. These types include cancer of the bladder, breast, colon, ovary, and prostate. This super green food is filled with nourishing properties. One cup of chopped raw kale provides more than 100% of the daily value of vitamins A, C, and K. In fact, kale has more vitamin C than an orange and more calcium than a glass of milk! Kale further supports detoxification to the liver, which is important for clear skin. Overcooking Brassicas makes them lose their important nutrients so steaming, or light stir frying this magical vegetable is key as you want to keep it’s wonderful nutrients locked in.